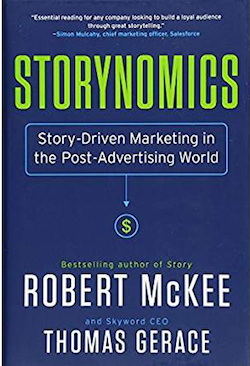 Welcome to post numero quatro where we reveal some of what’s going on in Robert McKee’s new book, Storynomics: Story-Driven Marketing in a Post-Advertising World. So far we’ve covered marketing deception around rational and emotion communications. We’ve touched on what defines a story. Why is that different from narrative? And quite fascinating to me, we’ve touched on The Evolution of Story and the story-making mind. I was quite moved when I came across the notion of the dawn of self-awareness, the first sense of “me” and how story-making emerged to help early humans make some kind of sense of the world around them. 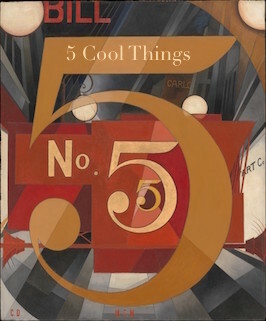 What follows is material from Chapter 4. Me–> I’d say that it’s not only CMOs who need these answers, it’s every marketing writer, communications professional, PR person, startup entrepreneur, business owner. If the whole marketing narrative is broken, we all need to understand how to create and use stories. Onward into a list of what a story is not. Me–> A story is not a process, or a hierarchy, or a chronology, and you can see McKee’s blood boil on videos when he gets to this, a story is not a journey. Euphemisms, such as journey, separate the mind from the unpleasant realities around it, and, like genteelisms we use when we toilet-train chidren, they have a place in polite society. But the protagonist of a well-told story is not a passive passenger; she struggles dynamically through time and space to fulfill her desire. Me–> Okay, now we have to pay attention. This has been wildly misunderstood by almost everyone, including yours truly. Many marketing campaigns have flopped because an ad agency didn’t know the difference between narrative and story. Narrative may sound academic, even scientific, but in a business context, the term is neither logical nor precise. It’s use commits a categorical error for this reason: All stories are narratives, but not all narratives are stories. The four misnomers above, process, hierarchy, chronology, journey, are narratives, not stories. 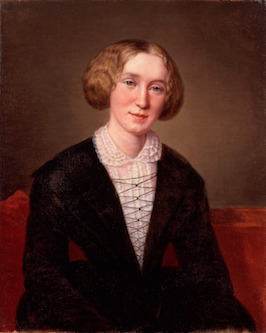 Narratives tend to be flat, bland, repetitive, and boring recitations of events. They slide through the mind like juice through a goose, and as a result, they have little or no influence on customers. Stories, on the other hand, are value-charged and progressive. The mind embraces a well-told story; the imagination is its natural home. Once through our mental door, story fits, sticks, and excites consumer choice. As to the concept of narrative and story. I thought hard about this in a book I co-authored recently. 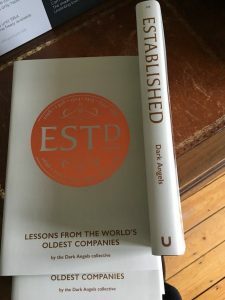 The book is Established; Lessons from the world’s oldest companies. My chapter, The Brush, the Mallet, the Chisel, the Letter, was a kind of history, or chronology—a narrative, if you will—about the founding and survival of the oldest operating American company, The John Stevens Shop of Newport, RI. I kept fighting the exact problem McKee lists above, ‘and then this happened, and then that happened, and then this happened, and then that…” The way I solved it, I think, was to let my utter fascination and love for the entire story come through. I lingered on the space itself, the people in the story, and the incredible skill they have and the generational aspect, three generations of men, twice over, who owned and ran this shop. But it’s probably fair to say I did not storify this piece, mainly because to do that, felt not quite right for the material I had. As my friend Nick Parker has said, ‘there’s an open question as to which sorts of content or material are ripe for a storytelling structure.” Agreed.